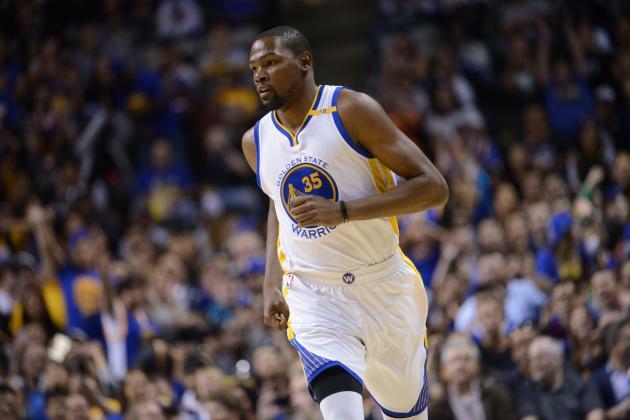 Kevin Durant reached another historical milestone Wednesday night in his increasingly historic career: 20,000 points. Durant became the 44th player in NBA history to reach the milestone with his 40 point performance (albeit in a losing effort) against the Clippers. He got his 20,000th point with a jumper with 1:41 left in the 2nd quarter. Durant becomes the 2nd youngest player to 20,000 career points, only trailing LeBron James, and at the age of 29, has plenty of time to ascend that list and join the 30k club and beyond. Durant will likely be seen as one of the 10 to 20 greatest players in the history of the game by the time he hangs them up, with plenty of hardware along with it.